The event dates back to the 17th century and is also celebrated abroad. 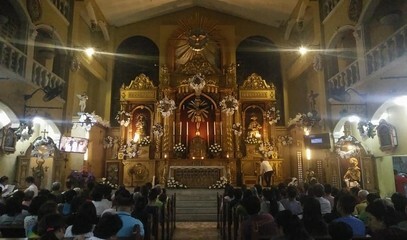 During the novena, Filipinos pray for their families, as well as peace in the country and in the world. Card Tagle calls for an end to bickering and discrimination against different cultures and beliefs. Unemployment, drugs and human rights violations are some of the country’s most serious social problems. 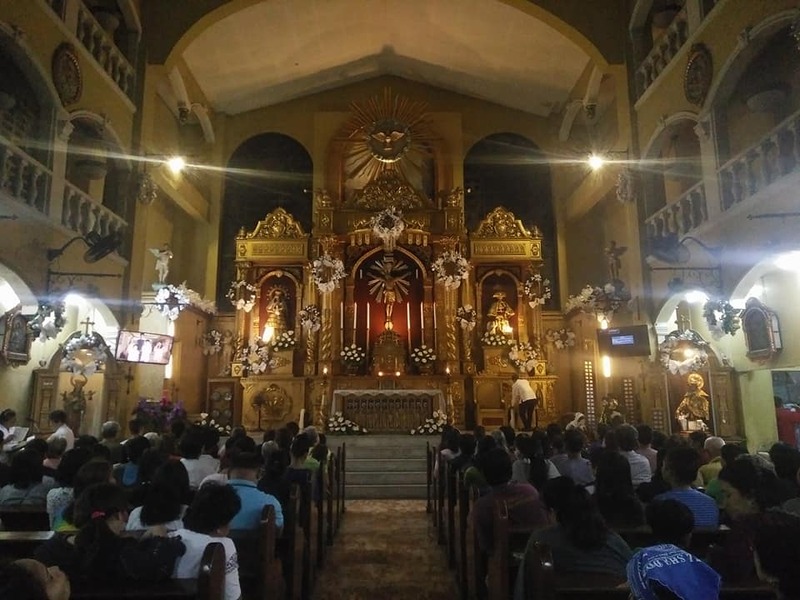 Manila (AsiaNews) – The Christmas novena in honour of the Virgin Mary started on Saturday with the Simbang Gabi, one of Philippines’ most important and oldest Catholic traditions. The event prepares Catholics for the birth of Christ and expresses the faith that God is incarnated in Jesus, died and rose again. 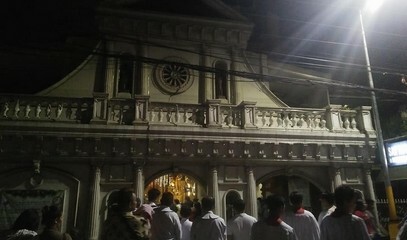 The Simbang Gabi, also known as Misa de Gallo (Rooster Mass) or Misa de Aguinaldo (Gift Mass), owes its name to the daily Mass that is celebrated at dawn, for the nine days before Christmas. The practice, which dates back to the 17th century, is also celebrated among Filipino communities abroad, where more than 10 million migrant workers live. It is a "sacrifice out of love" that requires getting up early during regular work days. 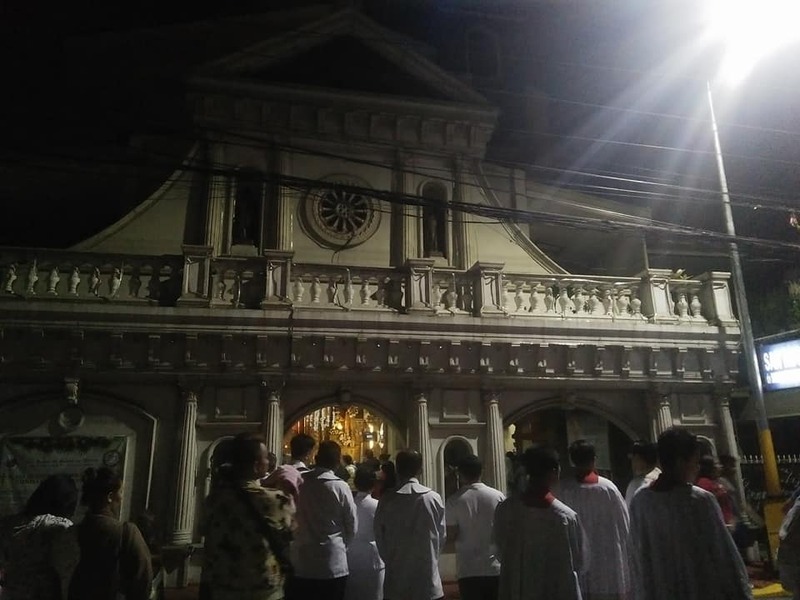 Simbang Gabi provides a clear indication of the depth of Catholicism in the Filipino people, said missionary Fr Jerry Vallomkunnel. During the novena, Filipinos pray for their families, as well as peace in the country and in the world. 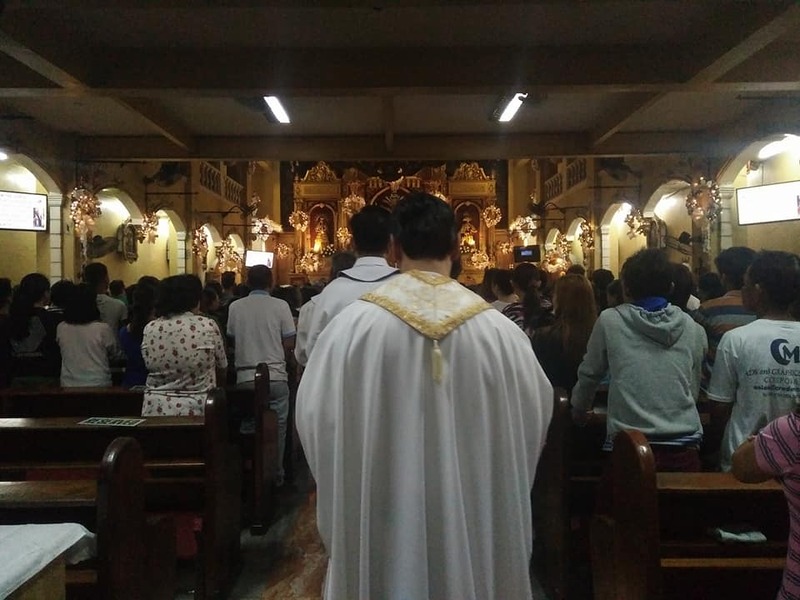 In his homily at Manila cathedral, Archbishop Luis Antonio Tagle called for an end to bickering and discrimination against people of different cultures and beliefs. The cardinal focused on overcoming divisions, speaking explicitly of anti-Muslim sentiments, fuelled by the recent Marawi crisis. "Let us build relationships in order to tear down the dividing wall that often leads to violence and indifference," said Card Tagle. "Let us eliminate the tendency to discriminate against others who are different from us. I hope that the relationship between Christians and Muslim brothers and sisters will change for the better." Mgr Martin Sarmiento Jumoad, archbishop of Ozamis, a diocese located in the southern island of Mindanao, where the Muslim population is concentrated, urged the faithful not to lose sight of the true meaning of Christmas, namely the celebration of the birth of Jesus Christ. "Let us bring back the true meaning of Christmas, that is, Christ giving Himself to save us. Christmas is about love, forgiveness, and reconciliation," he explained. "This season is also the opportune time to reconcile, to forgive, and to renew ourselves. Let us give and share and not just receive. When it is already in excess, it means it does not belong to you anymore. It has to be shared with others," he added. The Philippines has faced several serious social problems for many years. One is widespread unemployment: about 8.7 million adult Filipinos or 18.9 per cent of the population aged 18 years or older are jobless. Another concern is the extensive use of drugs, to which the government of President Rodrigo Duterte has responded with a violent war against drug dealers and drug addicts. Church leaders and civil society groups have also denounced the growing number of human rights violations across the country. "We are at a crossroads,” Fr said Jerome Secillano, executive secretary of the Catholic Bishops' Conference of the Philippines-Public Affairs Committee (CBCP-PAC. “There are so many issues, policies that are being thought of... We just hope that everything will be for the good of our country, and the people." The clergyman went to say that despite the daily problems and the nation’s current situation, people have not lost hope, especially in this Christmas season. "In effect, the message of Advent is all about hope for something better", Fr Secillano noted.